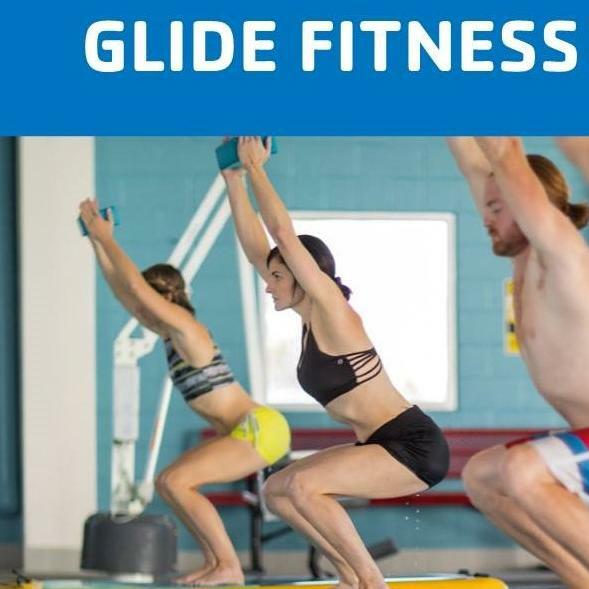 Try our new classes on Glide Fitness Floats. Great beginners classes will challenge you to focus, engage your core and have fun. Two classes to choose from!